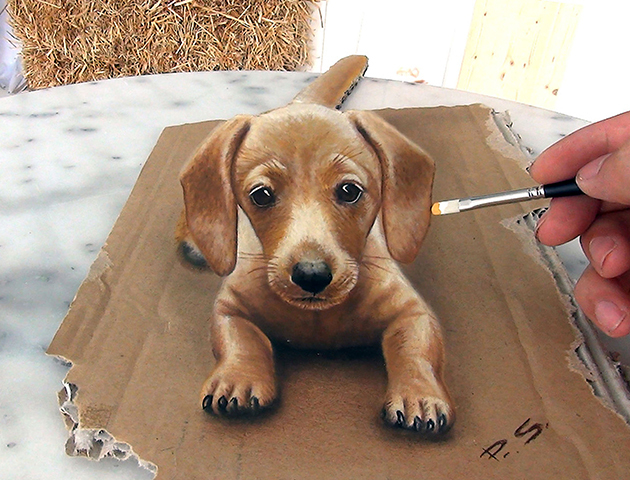 These 3D paintings will blow your mind! 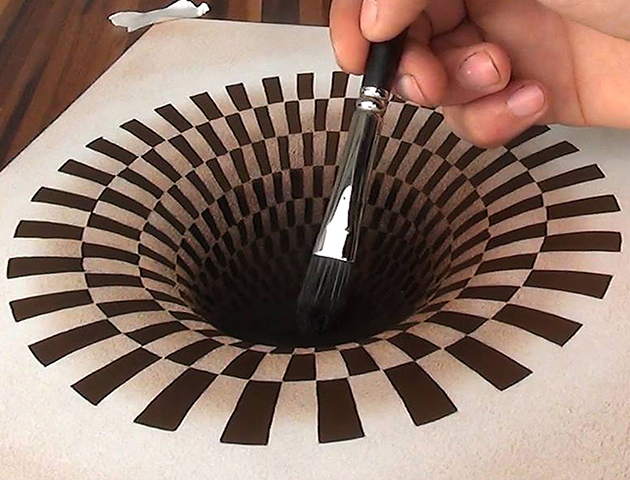 We love a bit of optical trickery, and these 3D paintings will have you thinking they're coming to life.  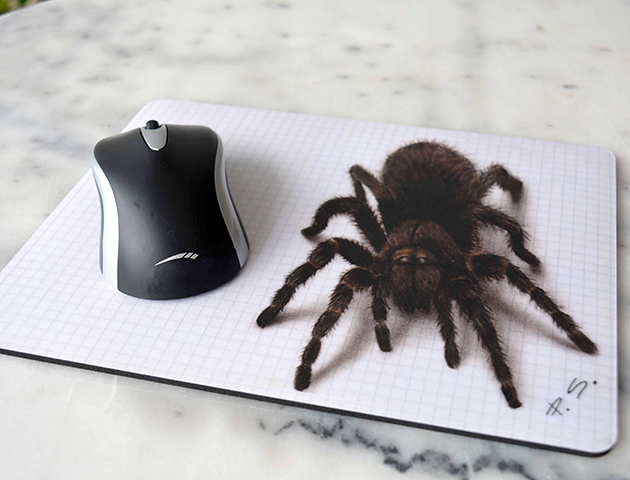 You won’t believe your eyes when you see the work of artist Stefan Pabst. 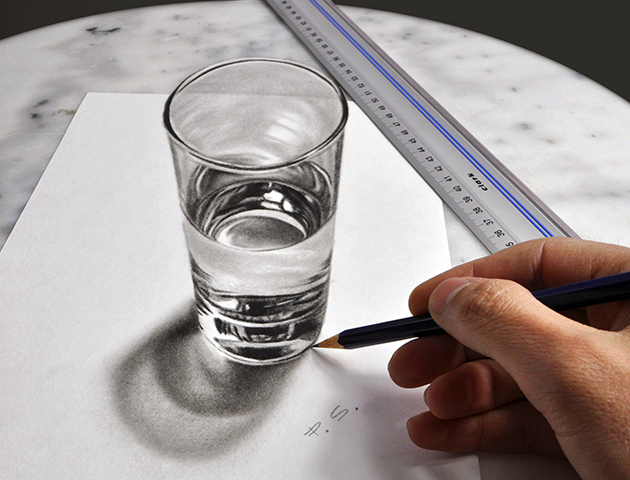 The 35-year-old creates jaw-dropping 3D illusion art and photorealistic portraits of famous faces. 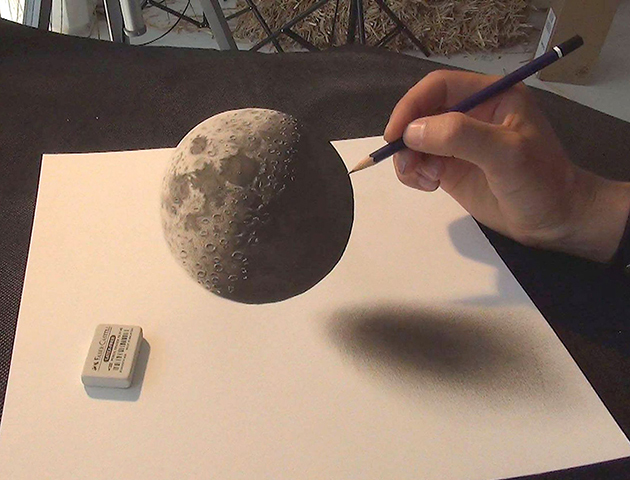 His work ranges from spine-chilling spiders that appear real enough to touch, to stunning drawings of stars including Scarlett Johansson (below). 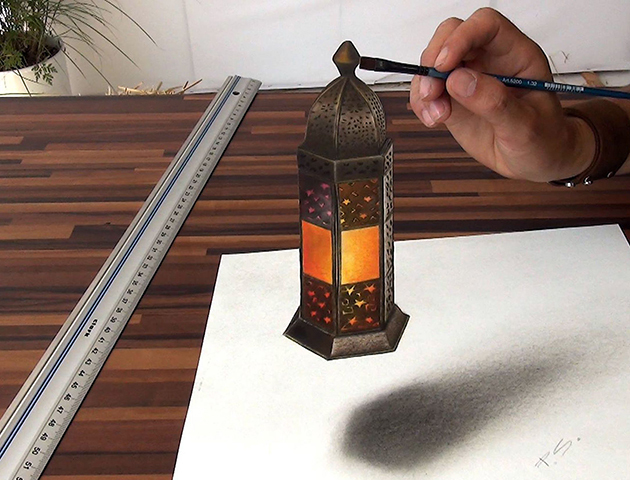 Stefan uses a range of paint brushes for what he calls ‘3D drawing’ using the trompe l’oeil technique; a French term literally meaning ‘trick the eye’. 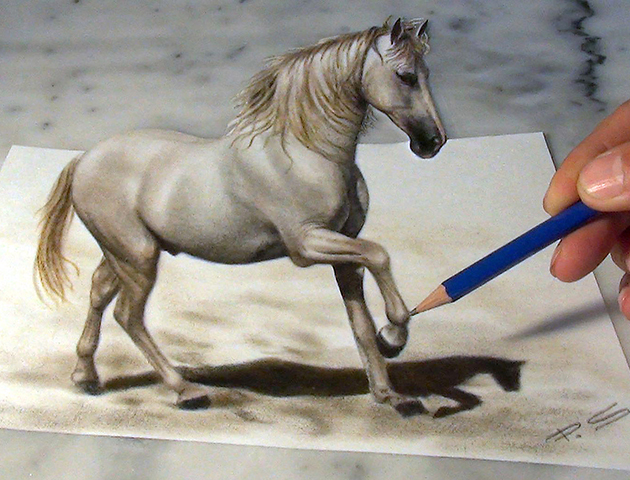 Russian-born Stefan, who moved to Germany aged 15, began drawing at 5 when he copied images from an old bible.